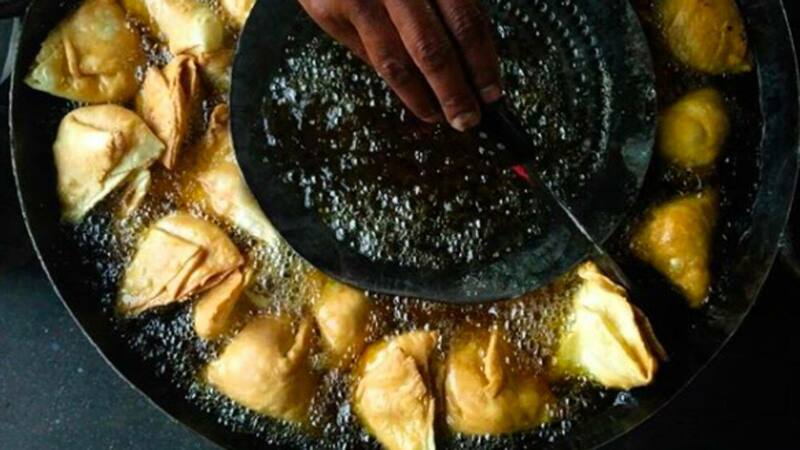 Samosa lovers in Leicester — which has a large population of Indian origin — have announced the event from April 9 to 13, when people will be encouraged to buy, eat and sell as many of the snack as they can. 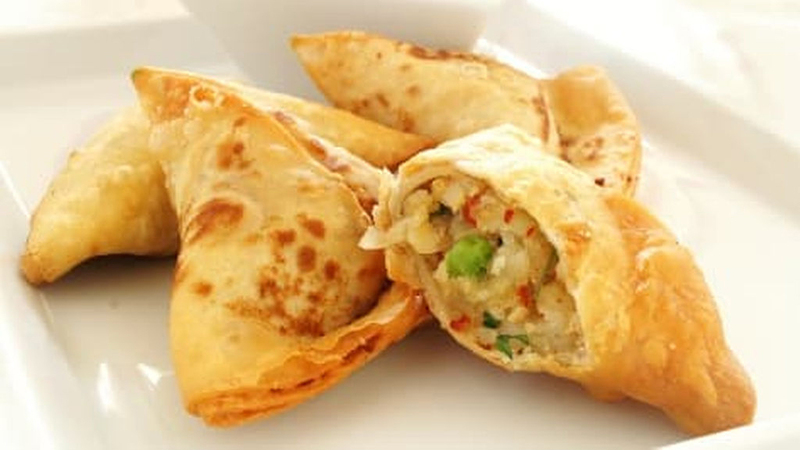 National Samosa Week has been launched to spread awareness about South Asian food and culture. The event will be held at East Midland city in Leicester, which has a large population of the Indian diaspora. 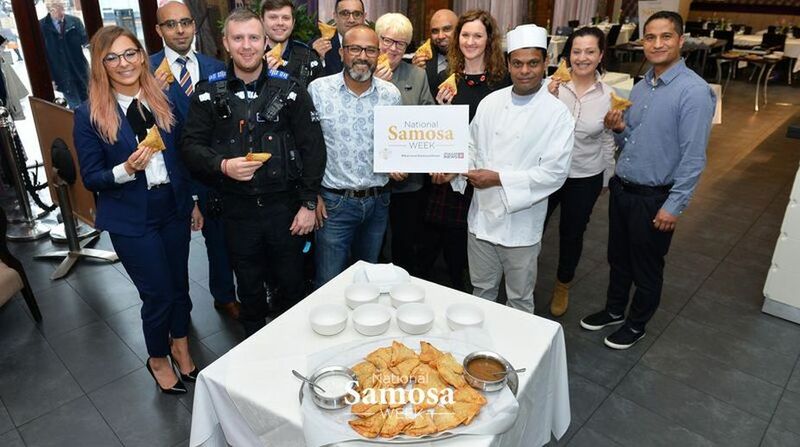 After chicken tikka masala, Britons have now taken to samosa, so much so that Leicester, an English city with a sizeable population of Indian origin, is all geared up to host National Samosa Week next month. 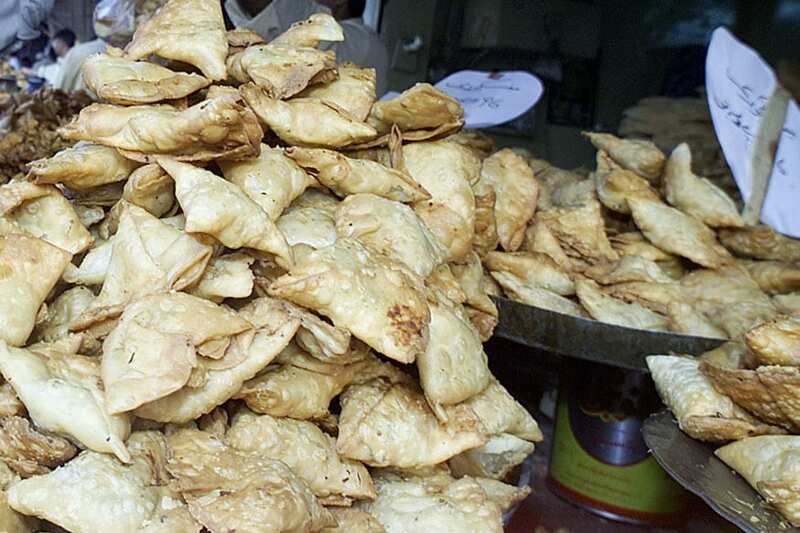 Organized from April 9 to 13, it aims to encourage people to buy, eat and sell samosas. 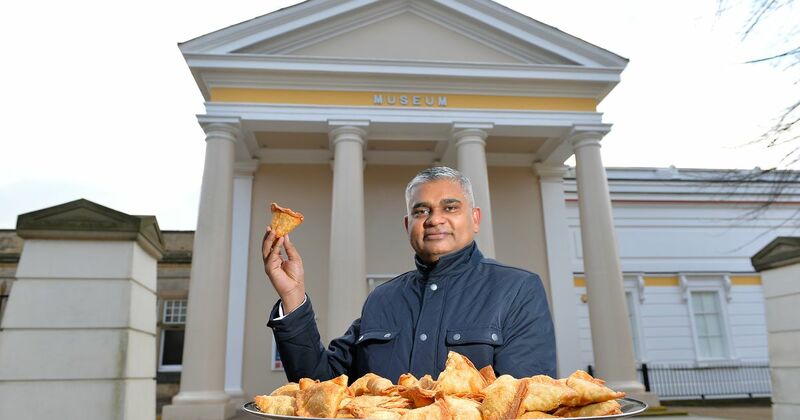 The event, to be organised from April 9 to 13, is the brainchild of a Leicester-based media personality who believes that the popularity of the triangular-shaped savoury snack transcends all barriers and can become a means to unite different communities in the UK. 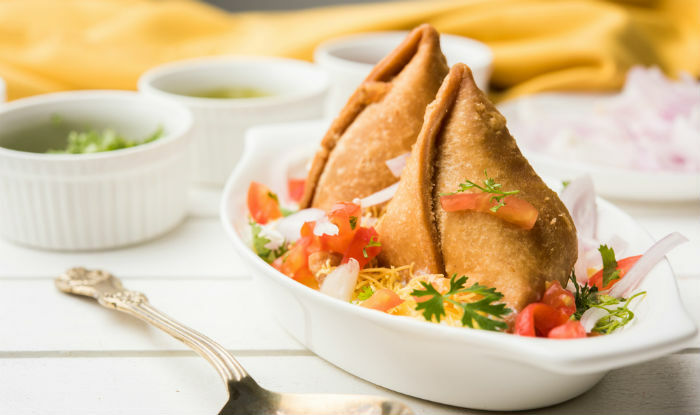 To be held from April 9 to April 13, the National Samosa Week is being launched by the founders of Leicester Curry Awards.